Wait no more, tomorrow we are launching our first PMF Connect Session. You told us you wanted to keep in touch during the year and asked us to provide useful content and resources even after the conference. We are happy to announce the start of these monthly sessions. In each session, the guest speaker will open with a few highlights on their respective topic and then open it to the audience for questions. This is the time to pick the brain of someone who’s “been there done that” about the particular topic! 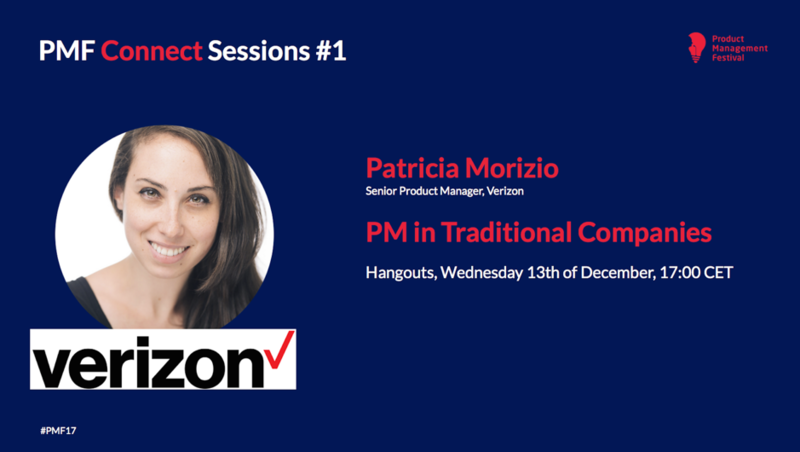 PMF Connect Session #1 will take place on 13th of December at 17:00 CET.